WHY SPARK PLUG AND BATTERY REPLACEMENT ARE SO IMPORTANT? Spark plug and battery are two important and integral part of the car. A problem with either of these parts can result in major problems, breakdowns, car not starting etc. Both these parts perform major roles in the car to help the car start and function smoothly. 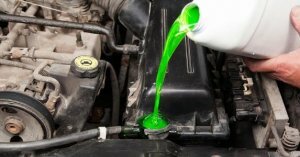 Here are the reasons explaining why these two parts are so important for the car and why to get them replaced on time. The spark plugs are considered to be durable parts compared to the other parts and they don’t need maintenance or replacement until 30,000 to 100,000 miles. But the spark plugs wear out as the time goes by and weakens in performance. The voltage that the spark plugs initially produced is lower after being used for a good while. It can be known by the signals it shows when it loses its effectiveness. There is trouble while starting the car which might make people think that it could be due to a weak battery, but that is not always the case. If the spark plugs don’t generate enough power, it can drain the battery as well and the car won’t start. The engine would misfire as a result of weak spark plugs. The engine misfiring can cause damage to the exhaust system of the car. 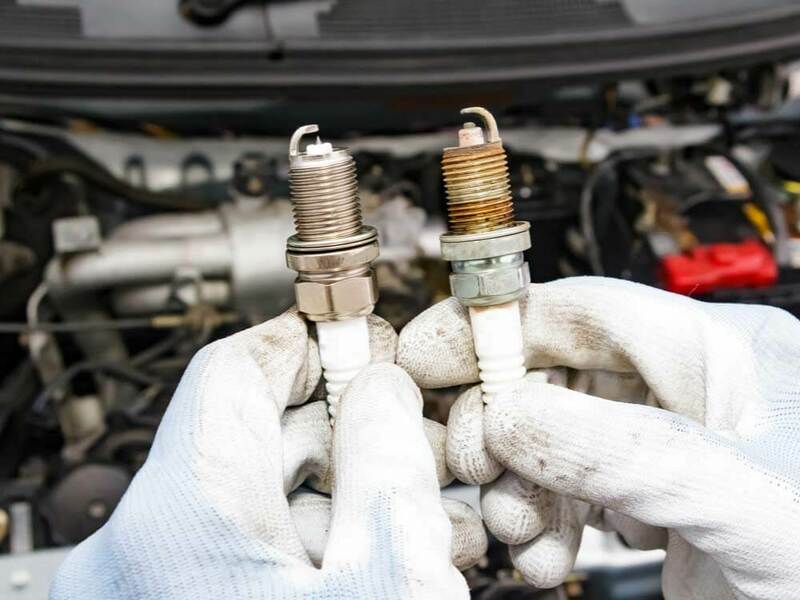 Weak spark plugs can also be identified when there is a lack of acceleration. All of these problems are a result of weak spark plugs as it cannot generate enough power to let the engine function smoothly. Getting the spark plugs changed on time which is mostly noted in the owner’s manual would assure that the car would be functioning at top efficiency and providing optimum performance. It would also help maintain the fuel efficiency of the car. 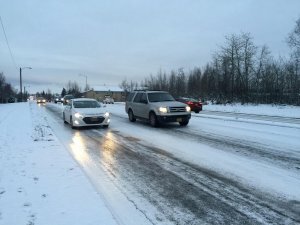 Getting the spark plugs replaced would also mean that you won’t have trouble starting the car in winter unless there are extreme weather conditions. It is better to get the spark plugs replaced on time to ensure that it doesn’t damage other parts of the car and get the best performance out of the car. The spark plugs replacement can be done by any mechanics near you. Go to a local auto repair shop or hire a mobile mechanics whichever you feel is the best for you. 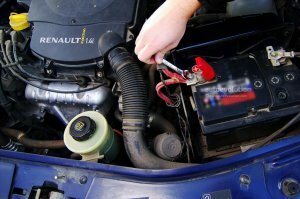 Battery replacement is necessary on timely intervals to maintain efficiency and to keep the car running efficiently. A weak battery would mean that the car won’t start. Getting the battery checked before every season is necessary as different weather conditions affect the battery. It good to make sure the battery is in good condition for the coming season. A fully charged battery is at 12.6 A anything below it would cause problems. The car battery doesn’t only help start the car, but provides power to the engine, fuel system, internal accessories, vehicle lights and others. The sign of a weak battery is when you notice the headlight or dashboard lights get dim and the car doesn’t start as smoothly as it used to. Once you notice these signs, it is important to get the battery checked. A battery usually lasts for around 3 to 5 years. The battery can also cause problems if the terminals are loose or there are buildup and corrosion around it. 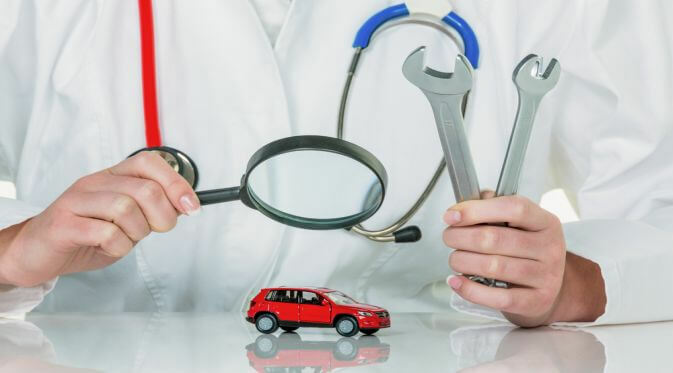 Mechanics suggest you get these parts replaced by professionally trained and certified mechanics to avoid any problems in the future as the parts wearing out quickly or damage to other parts as a result of negligence. 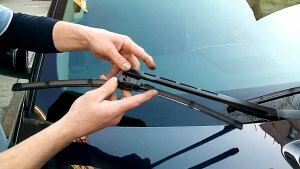 The best way to get them replaced is to get your car to a local auto repair shop or hire a mobile mechanic near you that would come to your home or office to provide the service. Mechanics also suggest the owners read the manual to get to know more about the car and the intervals to get the various parts checked or replaced. It would help them get to know more about the car and know exactly when to book the appointment saving them time. If there are any doubts regarding the battery and spark plug replacement, you can consult a mechanic near you for more advice.